Whether you are donating your time or financial resources, your generosity helps us achieve our goals. 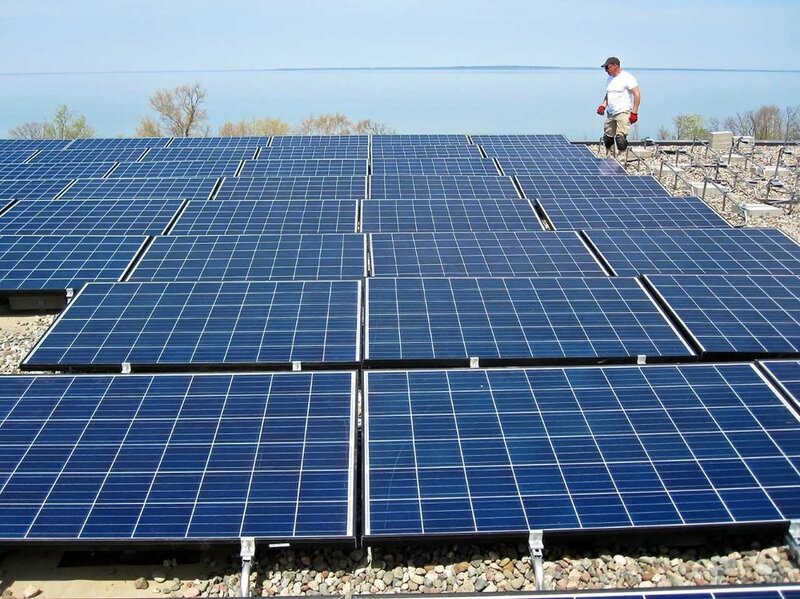 Solar Bear has experienced rapid growth since our inception. We appreciate your support as it helps us continue our environmental and social mission. Thank you for your generosity. One of our team members will reach out to you to discuss your interest in supporting Solar Bear.